Stephen James Howe was born in London 1947, professionally known as Steve Howe he started to play guitar at age 12, in 1964 age 17 he recorded his first single with The Syndicats: Chuck Berry’s Maybellene, the B-side was a tune co-written by Howe. The album also contained the original edition of “My White Bicycle”, later to become a hit with Scottish hard rock band Nazareth in 1975. The late release of the album, about a year from spring 1967 to spring 1968 saw a decline in the interest towards psychedelic rock and the album never became a success. The band split up and Howe joined Bodast. Howe was quite unfortunate again, Bodast recorded a full album for the record label Tetragrammaton but due to the financial situation of the label it was not released and the company declared bankruptcy in 1971. The album was later released as “Bodast Featuring Steve Howe ‎– The Bodast Tapes” by Cherry Red Records in 1981, at that point mostly of historical and collectable interest. Original guitarist Peter Banks left the group in May 1970, later indicating that he was fired. Anyway seem to me that it is hard to deny that the recruitment of Howe was very important in the development of “the Yes sound” building up to the world fame soon to come. The Yes Album was released February 1971 and received positive reactions from critics – it reached no 4 in UK and no 40 in the US doing a lot better than the previous two albums. Wonderful music, all of it. 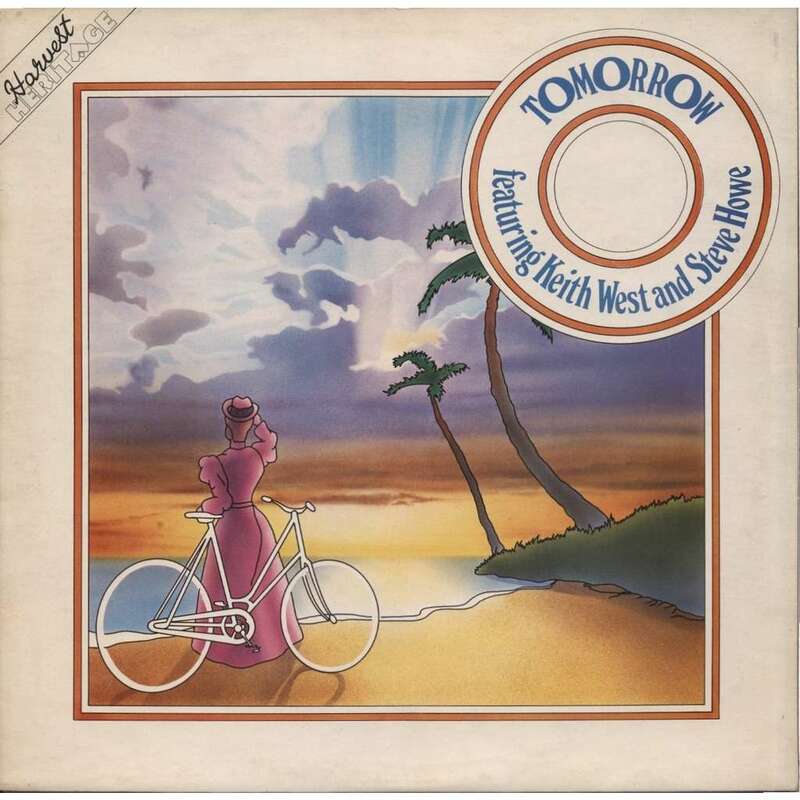 The Tomorrow album is a fave of the period – I wrote about it a little while back. And The Yes Album is where it really came together for the lads, wasn’t it? Yes – It is a brilliant album. With miles the best at this point in time.